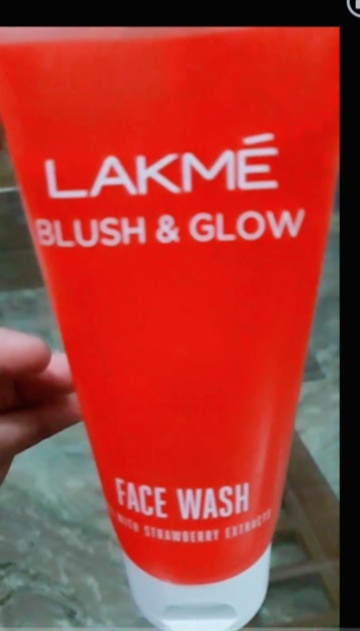 Hello,Today I am going to review Lakme blush and glow facewash. 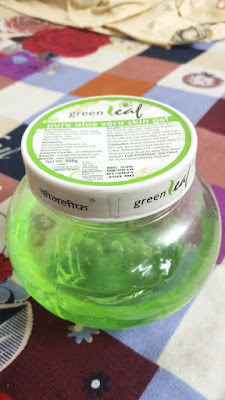 My experience with lakme blush and glow facewash is just good,As I have a oily skin,This facewash is not at all for oily skin people,It will not at all control oil. 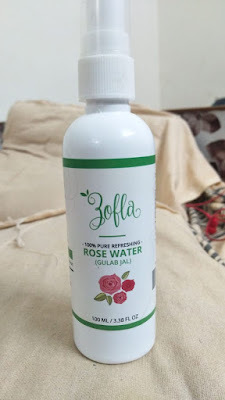 This facewash is best suited for dry skin people,It will not at all make your skin strechy. It has beads in it but exfoliation part is okay not that great,It have good cleansing capacity but only for dry to normal skin people. It has some amount of added preservative and colours . It din't gave me any glow to my face.Just take pea sized amount,massage it for 1min on wet skin then wash it off. As it is gel based favewash ,So it is very gentle on skin . Glow on face is there but it is temporary.